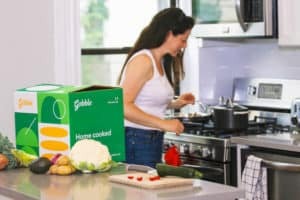 Since 2012, there has been an enormous number of meal kit delivery services that have emerged in the market. Each service has a unique agenda and specialty. Whether it be catering to those with special dietary needs, only using organic ingredients or providing meals that are suitable for families. 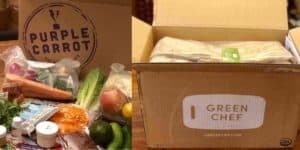 Today I am going to focus on the best meal kit delivery service for vegans. I will compare these companies in terms of variety of vegan dishes on the menu, quality of products, price and more. 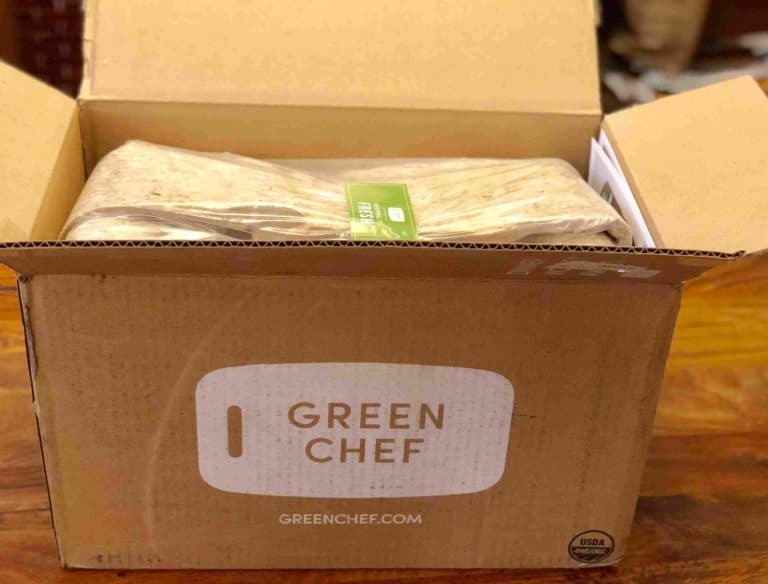 What a vegan will look for in a vegan meal kit? A Vegan diet is purely a plant-based diet. It excludes meat, eggs, dairy products, seafood and any other animal-derived ingredients. If you are a vegan, you may feel as though your choices are limited, but in fact there are a number of meal kit services that understand the needs of this growing lifestyle and they offer some delicious, diverse and satisfying options for you. 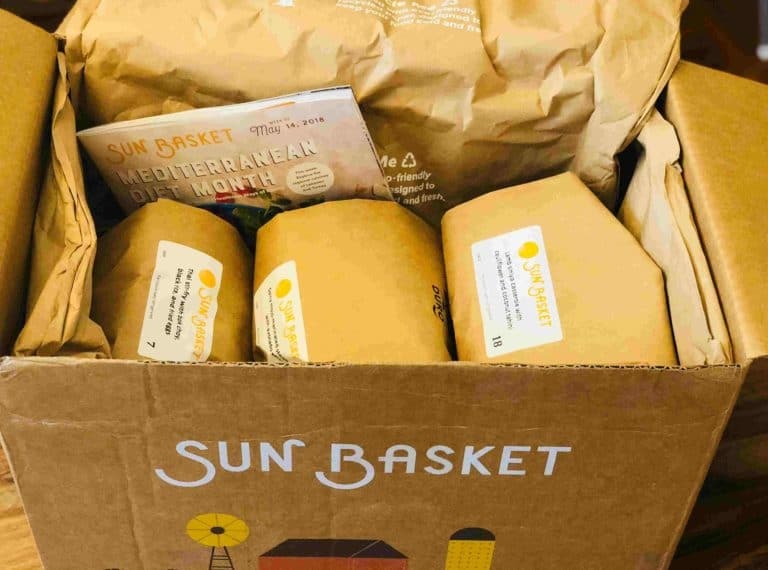 Sun Basket offers a Vegan Plan as part of their Classic Plan. This includes 3 meals per week for 2 or 4 people. 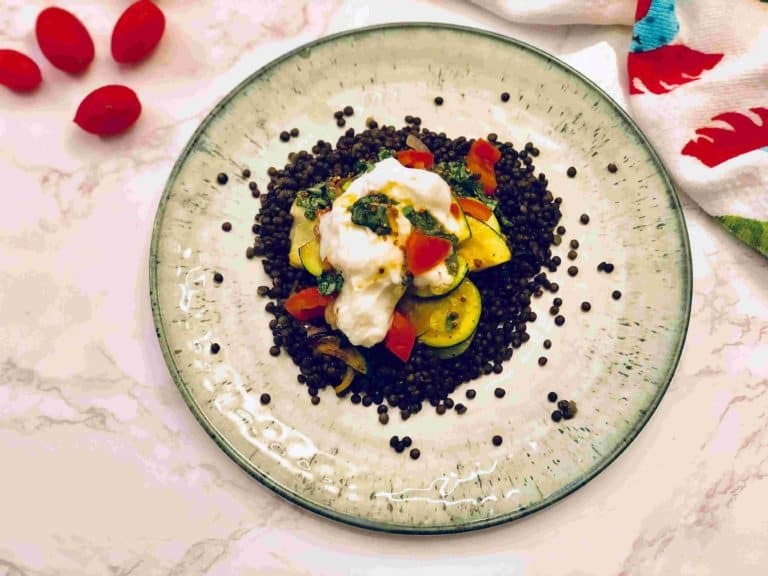 It features some interesting and creative meatless recipes, all with 100% organic seasonal produce, plant-based proteins, and Sun Basket house-made signature sauces. 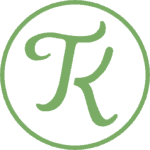 Terra’s Kitchen offers a long list of dinner dishes, with a large variety of Vegan meals as well. You are free to mix and match or filter meals by low calorie, Paleo, gluten-free, vegetarian etc. All the meals offered are ready in under 30 minutes – and most ingredients come pre-chopped and ready to use. You can choose between 3-4 dinners for 2 people or 2 dinners for 4 people. As you can see, quite a few meal kit delivery services offer vegan menus. In my opinion, it is always best to try them all first. That way you can experience firsthand the diversity that is offered with each meal kit service. Then you will be able to select which service is the best for you. 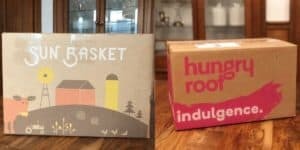 Whichever company you choose, these meal kits services will no doubt make it much easier for you to stay on track with your vegan diet. They will also definitely help you minimize the time spent on menu planning and shopping for your groceries. You really can’t ask for more!